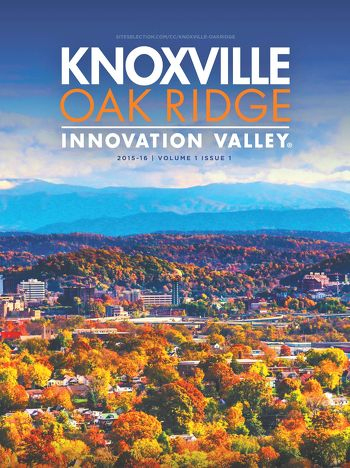 The Innovation Valley region of Tennessee is emerging as an economic game-changer with industries spanning everything from 3D printing to television programming. The company that built the world’s first 3D-printed car has big plans in Knoxville. How Knoxville became the shining star of lifestyle media. Oak Ridge National Laboratory keeps changing the world 70 years after its biggest invention. The 24-hour jewelry network continues its legacy in Knoxville. Partnership raises funds to attract additional low-fare service to Knoxville.